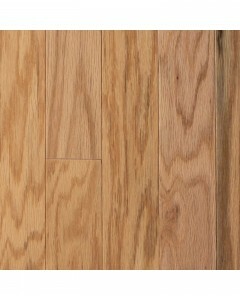 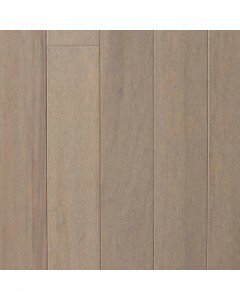 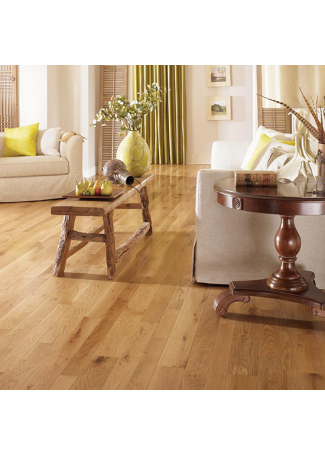 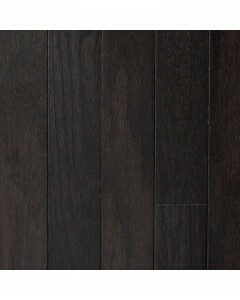 Maple - Cappuccino 1/2" x 3"
This 1/2-inch engineered flooring provides a stunning array of hickory, maple, oak and walnut selections. 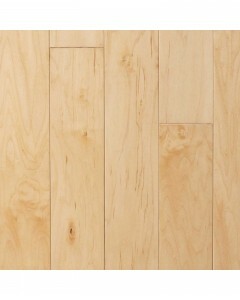 Featuring 13 colors, 3- and 5-inch widths, and 6-foot lengths, the Ridgecrest Collection is protected by a 25-year warranty. 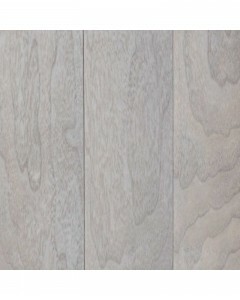 Available Dimensions: 3", 5"
Maple - Dove Grey 1/2" x 3"
Maple - Dove Grey 1/2" x 5"
Red Oak - Ebony 1/2" x 3"
This 1/2-inch engineered flooring provides a stunning array of hickory, maple, oak and walnut selections. 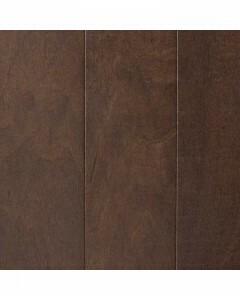 Featuring 13 colors, 3- and 5-inch widths, and 6-foot lengths, the Ridgecrest Collection is protected by a 25-year warranty. 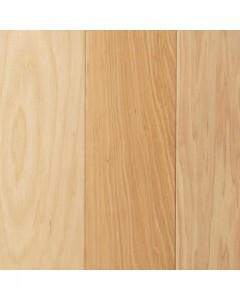 Available Dimensions: 5"
Hickory - Natural 1/2" x 3"
Maple - Natural 1/2" x 3"
Maple - Natural 1/2" x 5"
Red Oak - Natural 1/2" x 3"